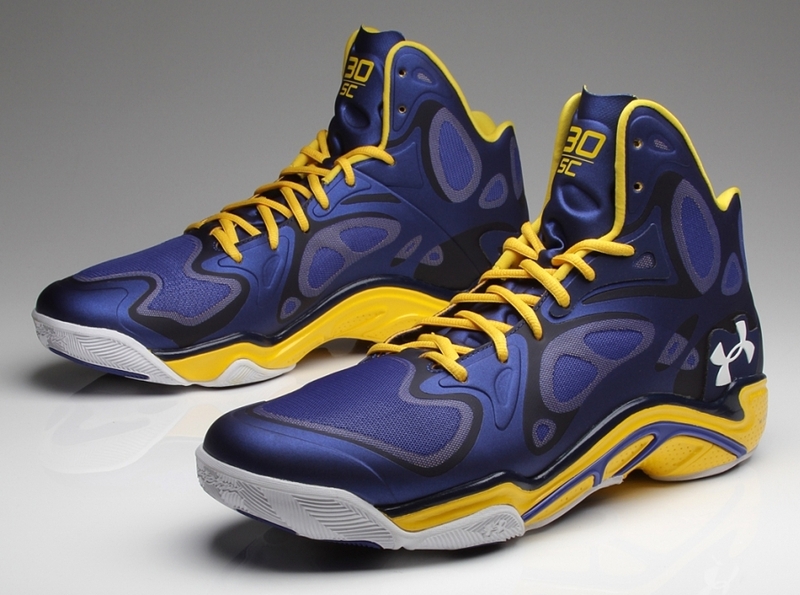 You can bet that Under Armour is going to be outfitting recent acquisition Steph Curry with all sorts of PE sneakers. 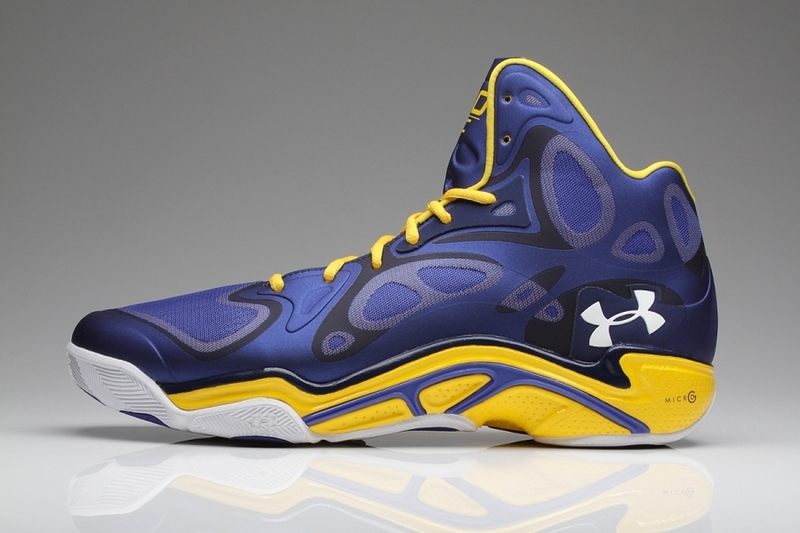 You’ve already seen a couple of his “Warriors” Spawn Anatomix pairs, but have you seen this away combination? 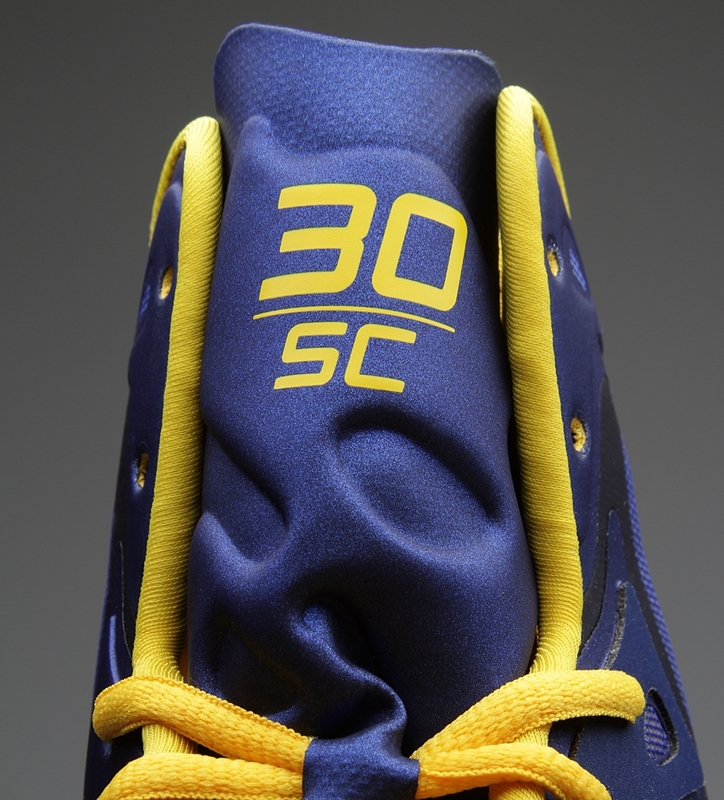 The sneakers stick to the gold and navy, letting the latter play a much bigger part this time around. As was the case with the earlier pairs of this sort that we showed you, the PE designation is only temporary-they’ll be available at retail come February. 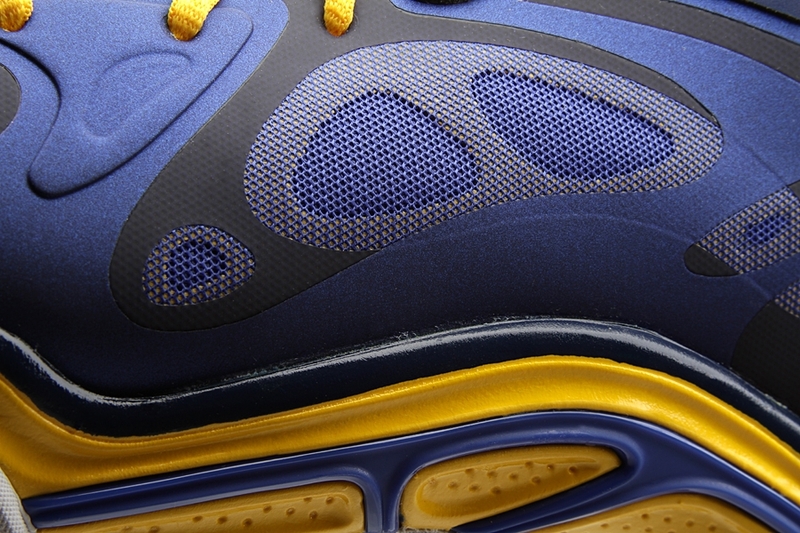 Get the full images below and let us know whether or not you’ll be purchasing.